Fill-out the Form Below to Get $795 Bonus Treatment with Your 1st Treatment Purchase. Ideal candidates for the SculpSure™ procedure from Fort Myers have extra fat on their abdomen and love handles and are near their correct body weight. 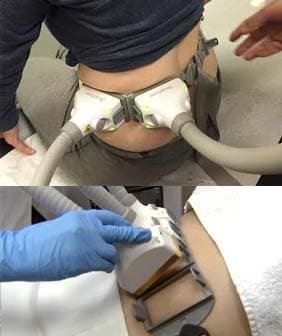 SculpSure™ is especially helpful when the fat bulge cannot be reduced by diet and exercise.